Clinimark is based in the Boulder Colorado area. We are an independent laboratory whose purpose is to provide impartial research and clinical laboratory testing for medical device development and regulatory validation in invasive and non-invasive monitoring intended for the medical setting. Our organization is comprised of engineers, scientists, and clinicians with over thirty years experience in industry labs and medical institutions developing, testing, and designing medical products. Clinimark is actively involved with standards organizations, such as the ASTM, ISO, and IEC, working with the FDA in development of world wide harmonized pulse oximetry standards. Mr. Batchelder attended the University Of Chicago Pritzker School Of Medicine Respiratory Therapy Program and is currently Chief Clinical Officer of Clinimark. 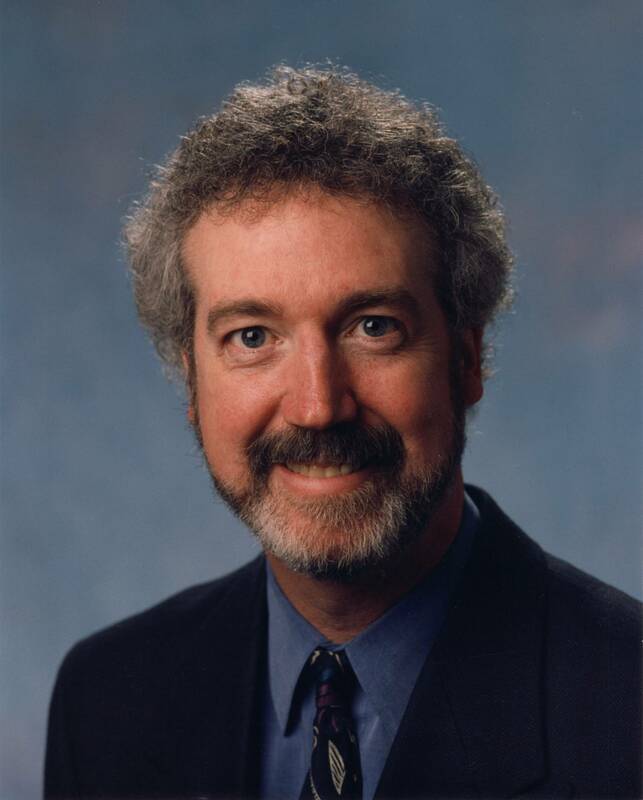 For the last 14 years he has been the Head of Clinical Research for Datex-Ohmeda and GE Healthcare where he established and directed the Louisville laboratories and managed medical affairs. He is a member of the University of Colorado Medical School, Division of Pulmonary Sciences and Critical Care Medicine Research Board. He is also a member of the ASTM Pulse Oximetry Working Group where he functioned as Designated United States Expert and representative to the International Standards Organization. He was actively involved in the development of the current International Standard for Pulse Oximetry (9919). Mr. Batchelder formerly managed a clinical research grant that developed Non-invasive ventilatory support systems for use in the Critical Care arena. Prior to that, he instituted Pulmonary Function Laboratories and Respiratory Therapy Departments in several hospitals. He has a number of medical publications to his credit, and has lectured in clinical and collegiate settings throughout the US and Europe. Ms. Raley, Chief Technical Officer of Clinimark, has a BS in Bio-Engineering from Texas A&M University. 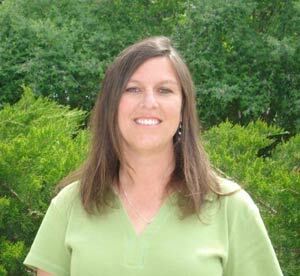 She has over 21 years of experience in the medical device industry starting her career with Biox in 1983. Ms. Raley’s expertise is in design and implementation of clinical test strategies, calibration of pulse oximetry systems and new product development management. She is an accomplished technical leader in the field of oximetry contributing to the development and product introduction of more than 20 pulse oximetry sensors and devices and holds three patents. Prior to founding Clinimark, Ms. Raley worked for Datex-Ohmeda, now GE Healthcare. She held the position of Staff Engineer in which her role was Principal Investigator for clinical studies and Project management for Sensor Development. 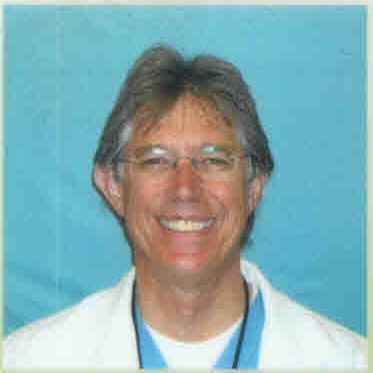 Dr. Clifford is a graduate of the University of Minnesota Medical School. He did his Internal Medicine training at the University of Michigan, and Fellowship in Pulmonary and Critical Care Medicine at the University of Colorado. He has been in private practice at Exempla Lutheran Medical Center in Wheat Ridge, Colorado since 1982 where he is Chairman of the Division of Pulmonary and Critical Care Medicine. He is the Director of Critical Care Units, Director of Respiratory Therapy, and Chair of the Enteral and Parenteral Nutrition committee. He has participated as a principal investigator in over 300 clinical trials in sepsis, ARDS, COPD, asthma, pneumonia and other clinical entities. He is a member of the National Advisory Panel for asthma education and research. Known for his ability to make complex medical topics understandable, he frequently lectures to the public, medical students, nurses, and other physicians. He has taught internationally on acute lung injury, nutrition in critical care, and management of acute and chronic lung disease. Julian M. Goldman, MD, is Assistant-in-Anesthesia at the Massachusetts General Hospital in Boston, as well as Adjoint Associate Professor of Anesthesiology at the University of Colorado School of Medicine in Denver. Dr. Goldman is a former chair of the ASTM Committee (F29) that develops standards for anesthetic and respiratory equipment, and is currently chairing the US and International committees on airway devices (including the new standard for supralaryngeal airways), and is the convener of the ISO/IEC Joint Working Group on Physiologic Closed Loop Controllers, as well as a designated expert on pulse oximetry. Dr. Goldman is president-elect of the Society for Technology in Anesthesiology, and serves as a Medical Officer for the Office of Device Evaluation of the FDA. He holds patents for an artificial intelligence respiratory monitoring system and an oxygenator monitoring system, and developed an award-winning anesthesia breathing system simulator called "BreathSim".